Nagisa Manabe, chief marketing officer for the United States Postal Service and supervisor of the stamp program, told associates she plans to leave the agency May 22, Linn’s learned March 18. An official announcement of the often-controversial officer’s departure came March 19 from Postal Service headquarters. A source told Linn’s Manabe began telling her top aides of her plans in early March. David Partenheimer, a Postal Service spokesman, declined to comment on Manabe’s plans. Cindy L. Tackett, the acting head of the stamp program, informed her staff in February that she plans to retire in May after nearly 42 years with USPS. 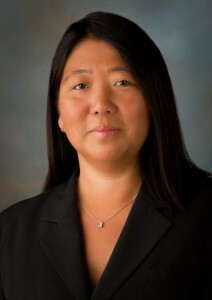 Read more: Marketing officer Manabe to leave Postal Service – Linns.com.